Registration will open in July, 2019. For now, save the dates! With a premium central Manhattan location and iconic sweeping views of Times Square, the Novotel New York Times Square hotel is situated in close proximity to the Broadway Theater district, Central Park, Rockefeller Center, World-class shopping, and 'Must-See' Landmarks. Prepare yourself for an unforgettable experience in 4-star contemporary comfort, whether your stay is for business or leisure. The Novotel New York Times Square, in the heart of Midtown New York, is ideally situated in the Theatre District. New York's top attractions, such as Times Square, Broadway, Central Park, museums and luxury shops are just minutes away. Broadway, Central Park, museums and luxury shops are just minutes away. The restaurant Supernova offers a fine dining experience with spectacular views of Broadway and Times Square. Have a cocktail on our 7th Floor Terrace or enjoy an outdoor dining. 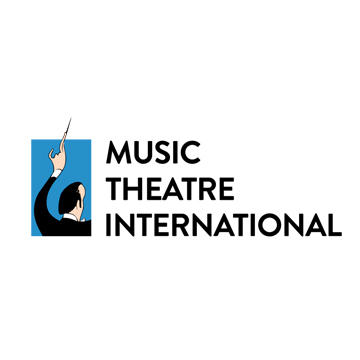 The Novotel is offering Fall Conference and Festival of New Musicals attendees rates of $339 per night (plus taxes and fees) for the nights of October 21-25. 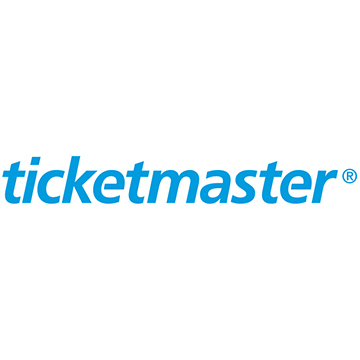 To book, click here, or call (212) 315-0100 and use code NAT1021 by September 21. The Courtyard Marriott Times Square West is offering Fall Conference and Festival of New Musical attendees rates of $315/night (plus applicable taxes and fees) from October 21 through October 25, 2019. This offer expires on September 21, 2019, and is subject to room availability. 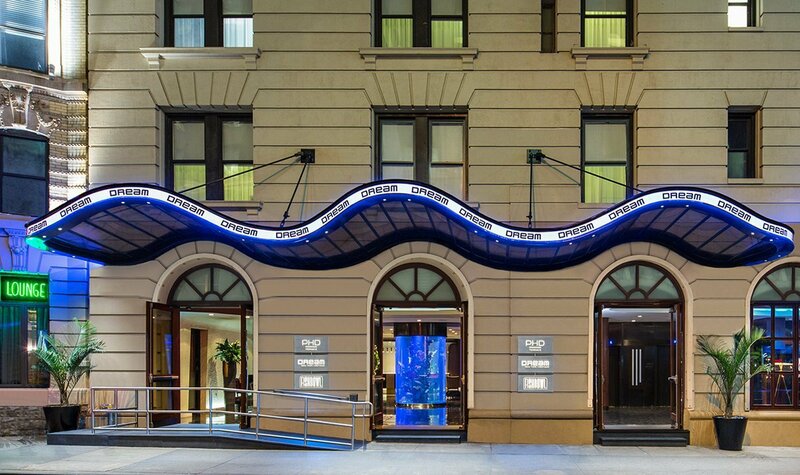 Conveniently located a short 3-block walk from Penn Station, in the heart of New York City’s Fashion District, this inviting Times Square hotel provides a contemporary retreat. Our Bistro can offer you breakfast, dinner and drink options every day of the week. You'll also enjoy inviting, flexible spaces where you can work or relax, free Wi-Fi throughout our accommodations, and easy access to the latest news, weather and airport conditions via our GoBoard technology. Plus, our well-equipped and very spacious Midtown Manhattan, NYC, hotel fitness center will keep you fit and energized. 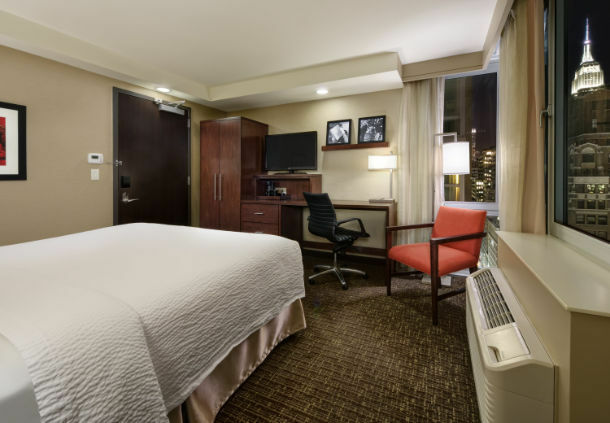 Whether traveling for business or pleasure, your stay at our hotel in Times Square Midtown Manhattan, NYC, is sure to be more comfortable, more productive and more enjoyable than ever before. This NYC Midtown Manhattan hotel is ideal for your trip whether on business or leisure within walking distance of Times Square, Empire State Building, Madison Square Garden,Jacob Javits Center, Fifth Avenue, and Broadway Theater District. Dream Midtown is offering Fall Conference and Festival of New Musical attendees rates of $309/night (plus applicable taxes and fees) from October 21 through October 25, 2019. Rate includes complimentary wifi, access to nearby Crunch Fitness, and waived facility fees of $24.95/night. This offer expires on September 20, 2019, and is subject to room availability. 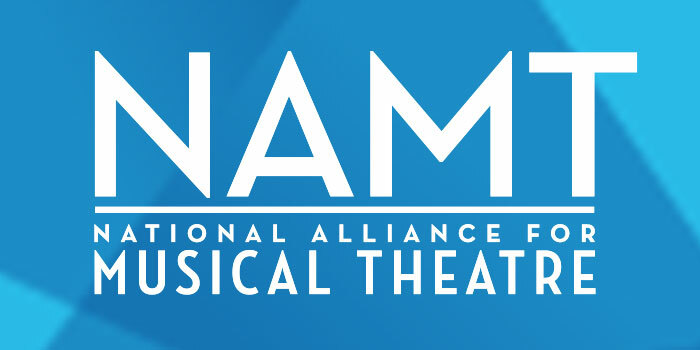 Call (646) 625-4980, and reference National Alliance for Musical Theatre. 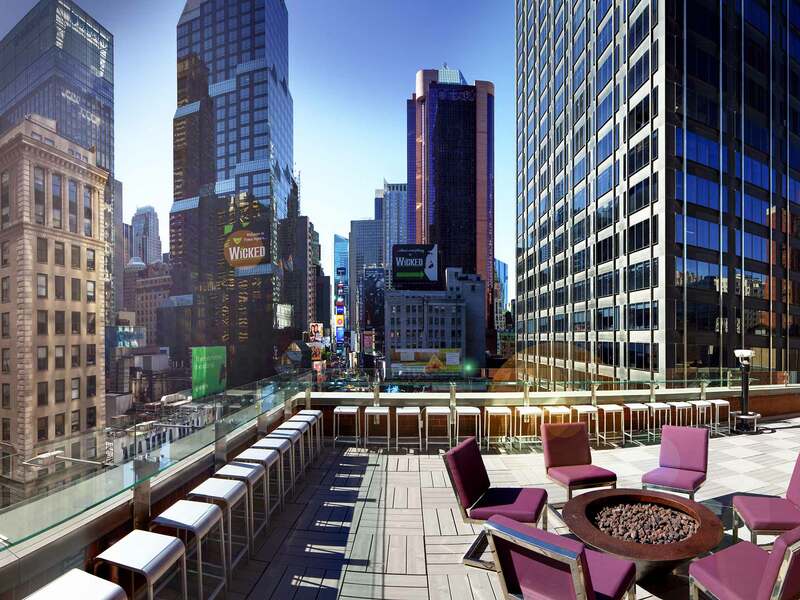 NAMT members have access to discounted rates at multiple Midtown Manhattan hotels year-round. Visit the Discounts and Deals page and log in for details and to book one of these great hotels now!